Uganda has the Biggest and is the quickest developing Basketball group within the region. The country boasts of having three divisions for men and three divisions for ladies. The game is played by over 200 High Schools in the country and an annual tournament is organised where the best schools come together and compete. While mainstream five against five basketball has been the order of the day, a shorter version of the game, 3×3 Basketball, is becoming popular. It is the quickest developing game on the planet which prompted its consideration for the 2020 Olympics in Tokyo. 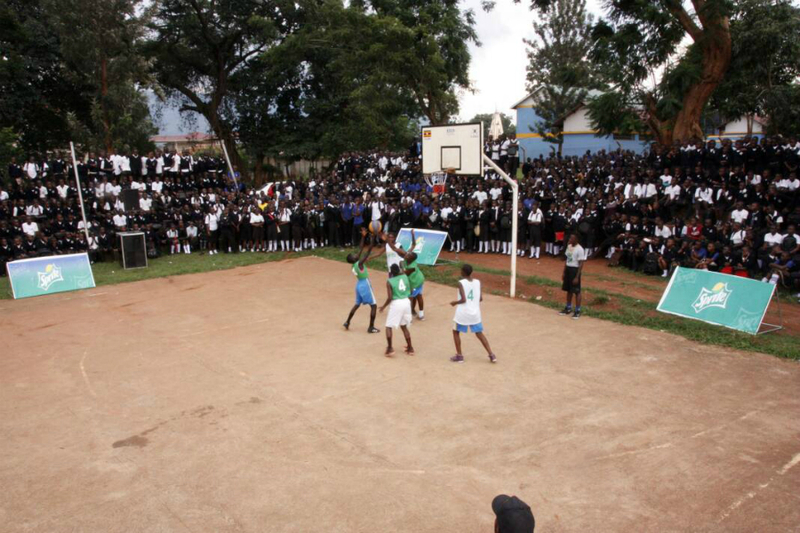 And in an effort to choose the finest 3×3 players in the country U-18 and U-16, the Federation of Uganda Basketball Associations (FUBA) with help from the Federation of International Basketball Associations (FIBA) under the Fast Track program, set out on a basketball program called Sprite Ballers aimed at 50 schools in Uganda. “The program is called Sprite Ballers, it’s under the Fast Track program, FIBA 3×3 country coordinator Hamza Nyambogo said. “Uganda is one of the three countries in Africa that was selected by FIBA to be fast tracked towards olympic qualification. “The whole idea is to expose and support Ugandan players to be able to get to that competitive level where they can actually compete and qualify for the 2020 Olympics. “The current program is focused on schools, continued Nyambogo. “Sprite Ballers is U-18, and this program is targeting schools around the country and our target is to select the best 32 players (16 boys and 16 girls) who we will be using when we have national team duty. 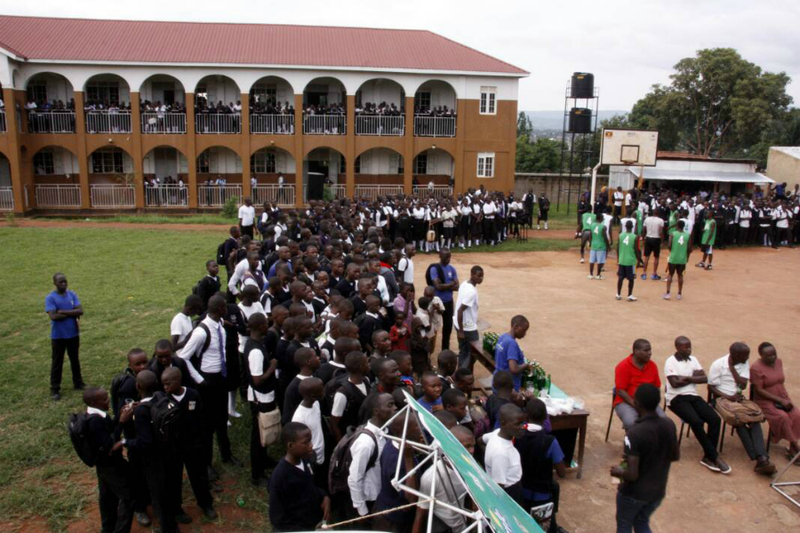 The program that was divided into two phases with the first targeting high schools in Kampala, and the second phase focused on up-country schools culminates in the Grand finale scheduled for Saturday, 30th June at Kampala International University (KIU) in Kansanga. The team of 32 players will be unveiled after a tournament that will involve the best players from each school. “From the school we got the best four boys and four girls and these are the players that will represent their schools at the finals, concluded Nyambogo.